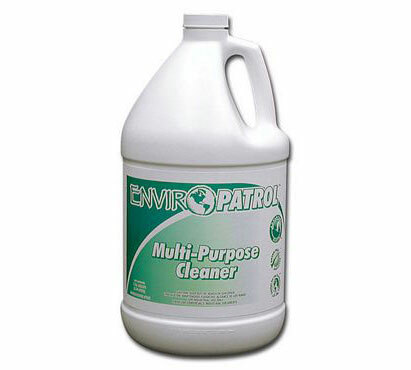 Use this environmentally preferred multi-purpose cleaner daily as a non-alkaline floor cleaner, scrub recoat detergent, window cleaner, restroom cleaner, odor neutralizer, tile and grout cleaner, or carpet care product. Dilute 1oz per gallon for most applications. Four 1-gallon containers per case.